When a fragment of an ancient alien superweapon surfaces in the depths of hyperspace, its discovery sets off a race to find the extraterrestrial doomsday device. 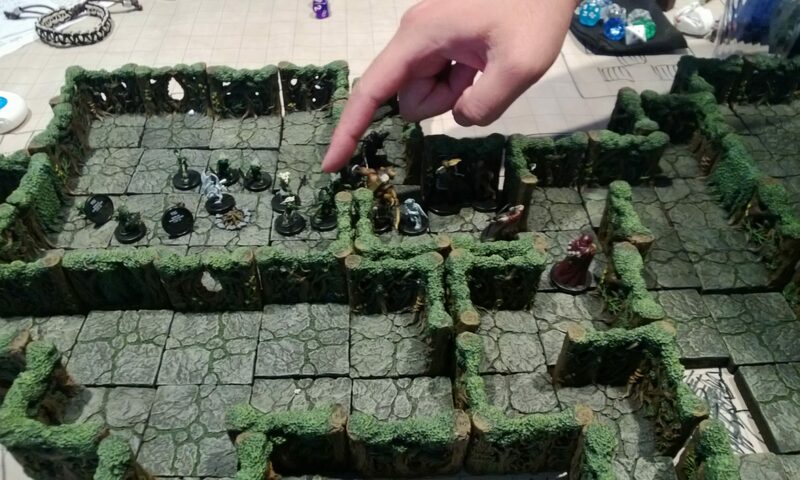 Hopping from planet to planet in both the civilized Pact Worlds and beyond, the heroes must contend with both the undead Corpse Fleet and the nihilistic Cult of the Devourer, each of which seeks to acquire the alien artifact for its own purposes. Can the heroes find and destroy the superweapon before their enemies seize control of it, or will the Pact Worlds’ sun go dark and cold, a harbinger of dead suns across the galaxy? Dead Suns is the first of Paizo’s new Starfinder Adventure Path. 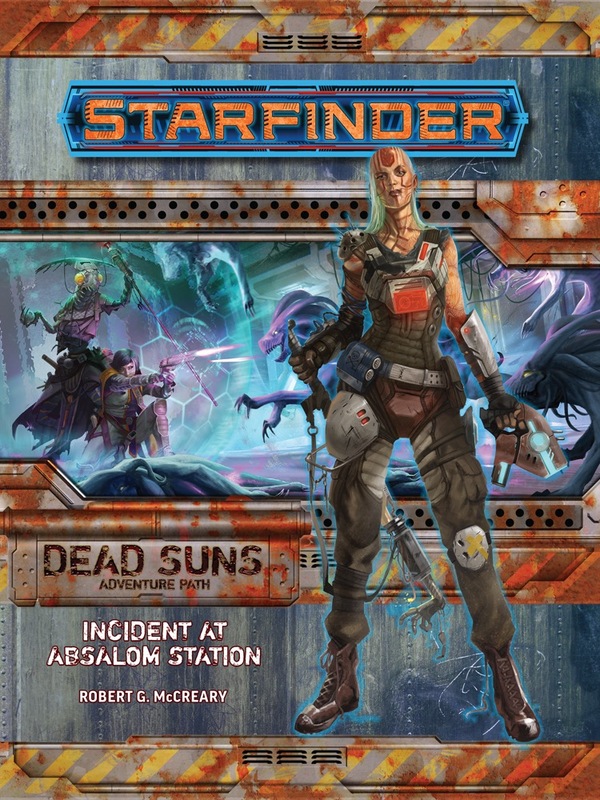 The characters are newly recruited into the decimated Starfinder Society as a new mystery arrives at Abasalom Station.